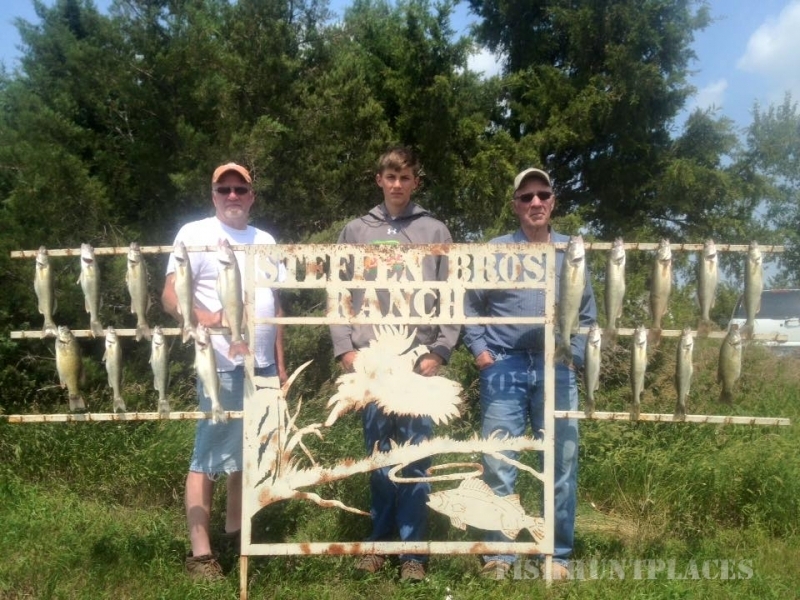 Steffen Brothers Ranch offers the best hunting and fishing anywhere. 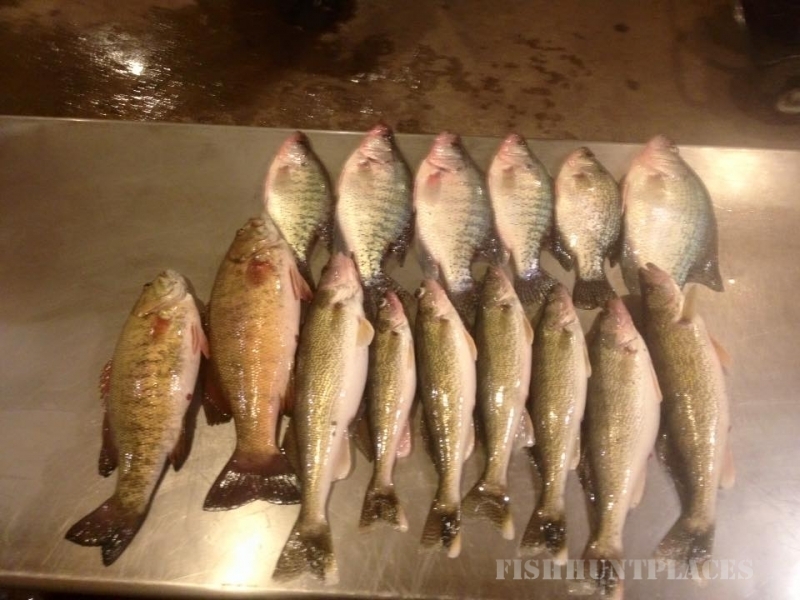 Pheasants, Upland Game Birds, Walleye, Salmon and much more is what you’ll find here. Whatever your hunting or fishing preference, we have it and will make sure you leave our ranch satisified that you’ve just experienced one of the greatest outdoor adventures of your life. 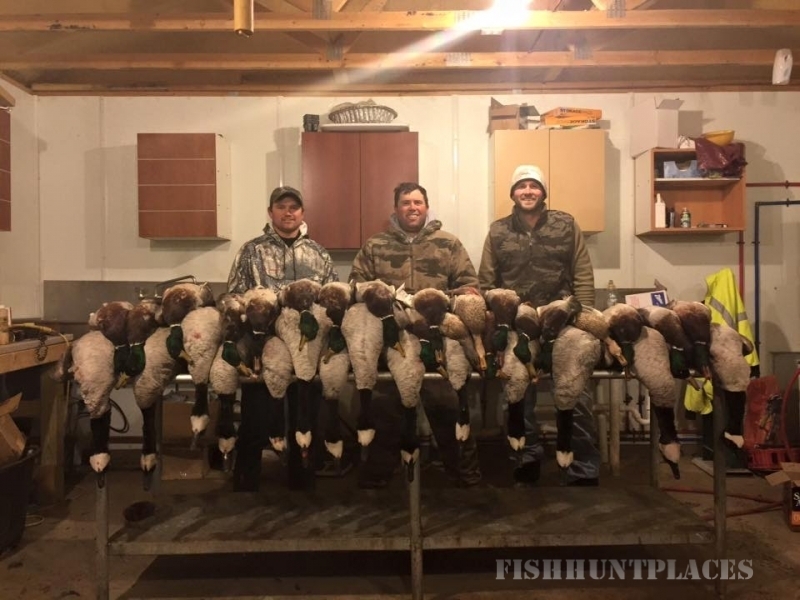 Want to hunt and fish? No problem! See our packages, and if you don’t see a package that fits your exact requirement, phone us or email us and we’ll customize a package to fit you! Update: Most people think when Lake Oahe freezes over it is time to call it a year, to us it is just the beginning. South Dakota is one of very few states that allows anglers to spear walleyes through the ice. With this small window of opportunity, approximately 30 day window of good ice, we position our dark house shacks on some of the best points on the lower middle section of Lake Oahe. Most of our shacks are set up in 12 to 16 feet of water depending on the clarity. 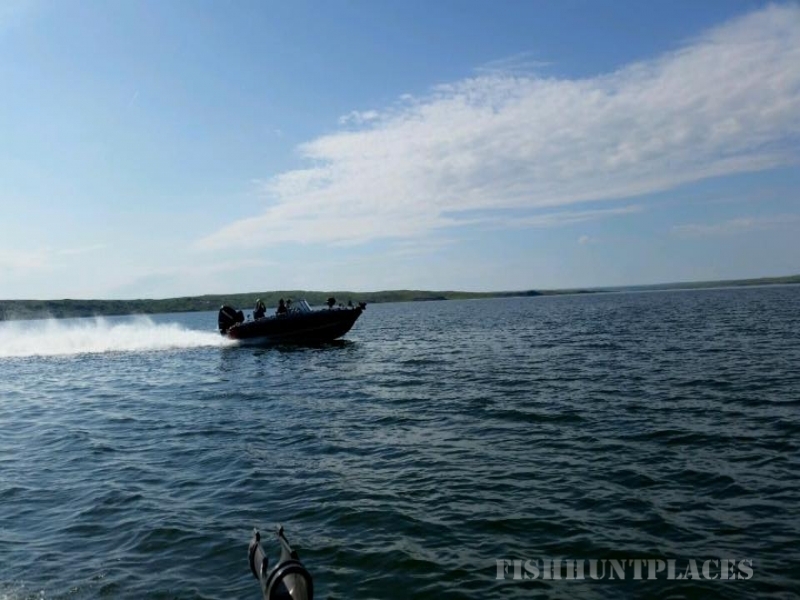 All shacks come equipped with spears, propane, heater, lures, and rulers since Lake Oahe has a slot of one fish 20 inches or over and 7 fish being under 20 inches per person.